File your claim here before December 19th, 2016. 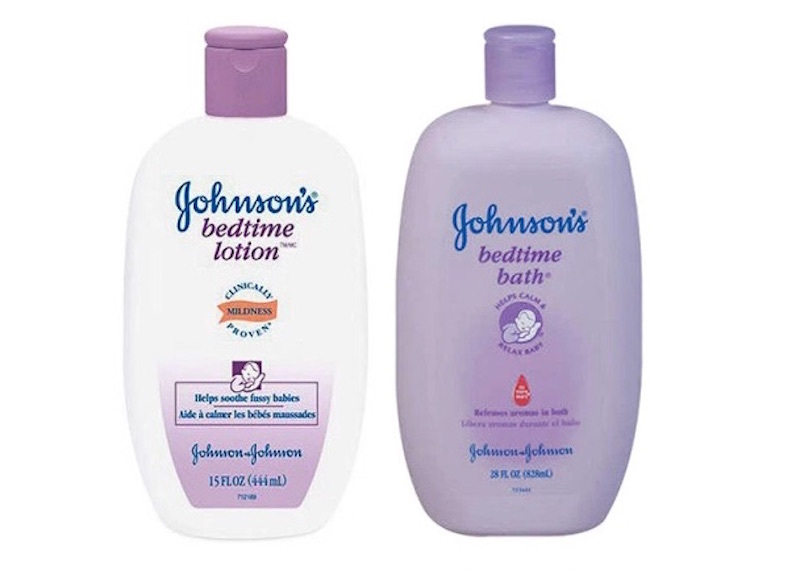 As part of the class action settlement, Johnson & Johnson is allowed to leave up their advertising and marketing claims. Let’s think about how little sense this makes for a moment. Despite basically admitting that there isn’t data that supports the claims, the company is permitted to continue advertising as such, especially to sleep-deprived parents who are searching at three in the morning for something (anything!) that will help their babies go to sleep and stay asleep. While we wish parents of non-sleepers all the luck in the world, here are a few possible things to try to make the transition to Sleepy Town easier.